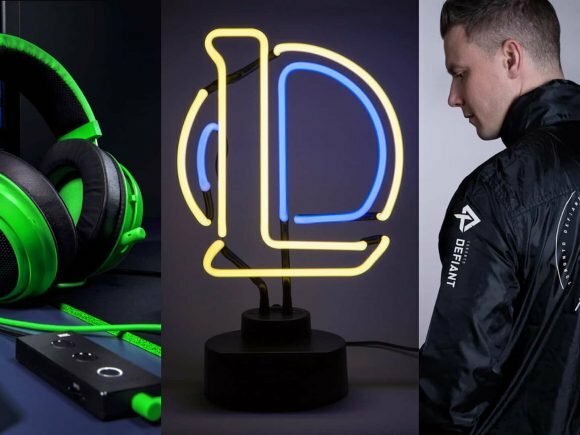 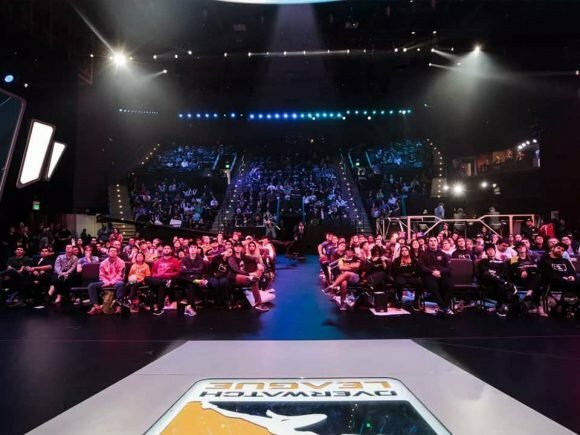 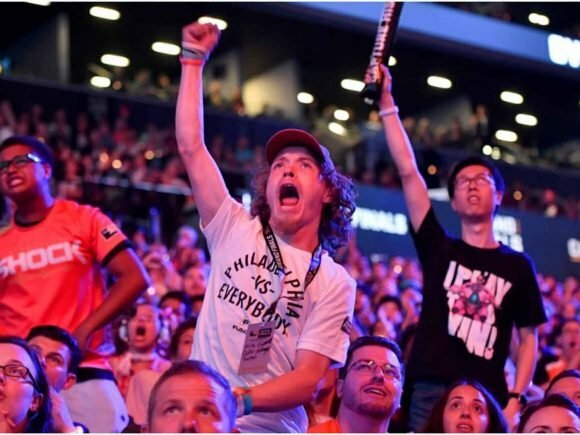 Overwatch League team Toronto Defiant will be taking on the Houston Outlaws at the Blizzard Arena today. 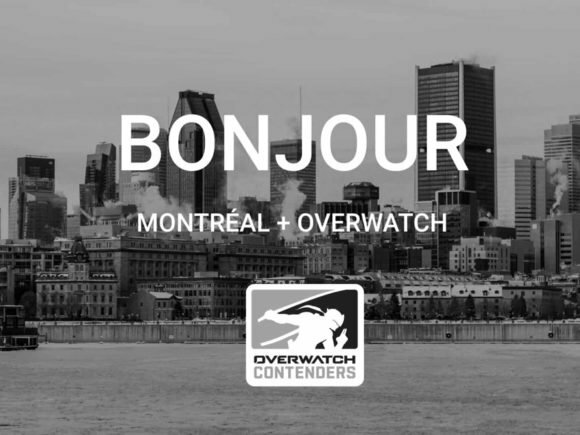 A new Canadian city is joining the world of competitive Overwatch, and that city is none other than Montreal. 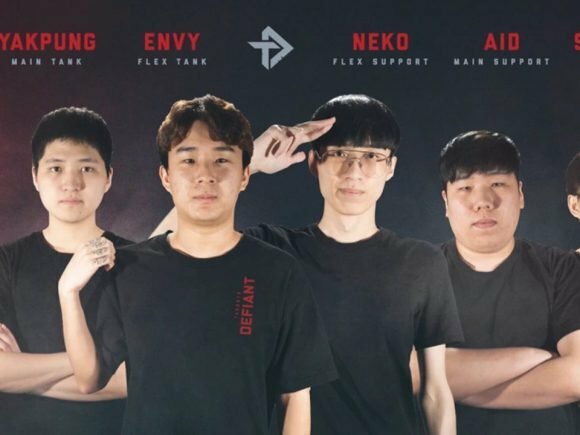 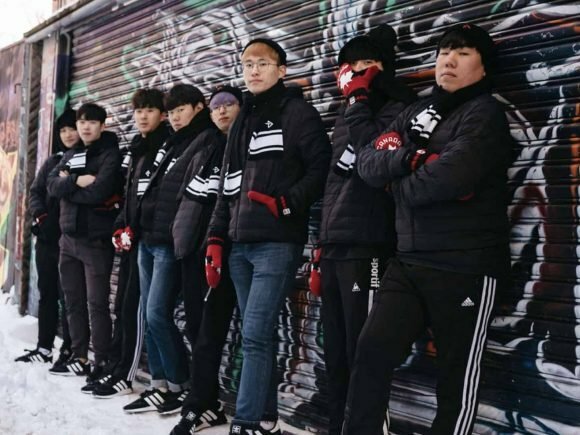 Overwatch League team Toronto Defiant has arrived in The Six for a pre-season visit. 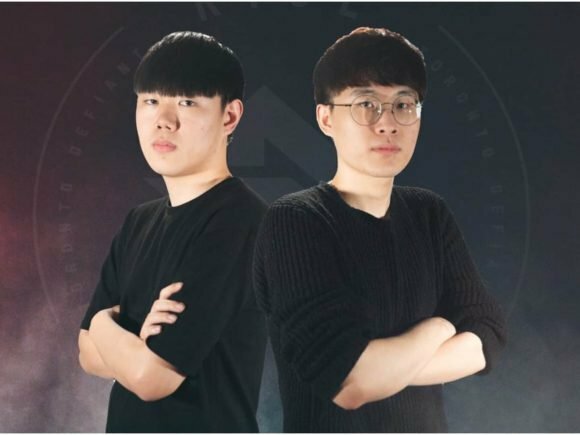 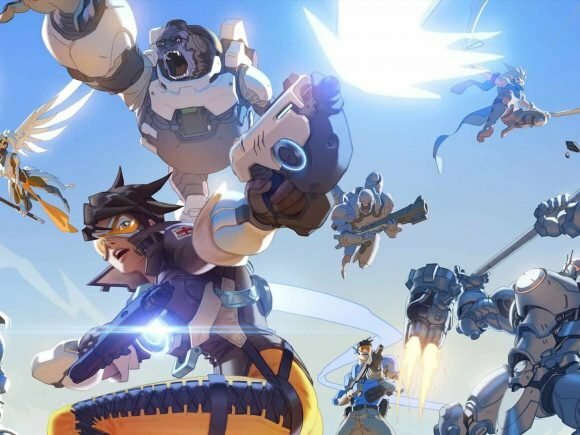 File this one under strange, Overwatch Contenders Team Second Wind has revealed that their former player ‘Ellie’ is not who they believed them to be. 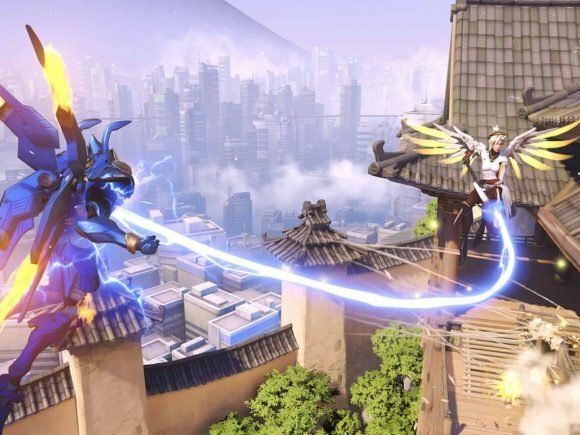 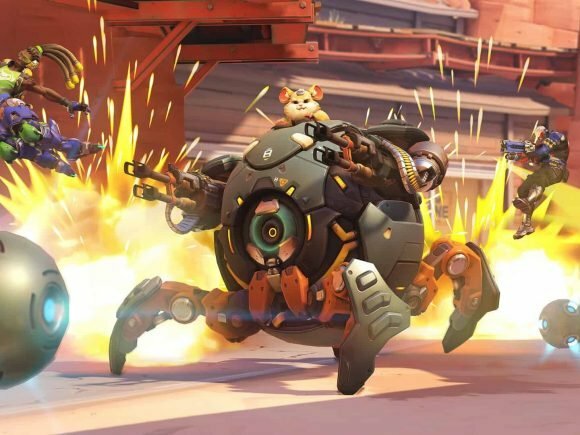 The Overwatch League’s second season format has been revealed and it features a slew of changes and new faces. 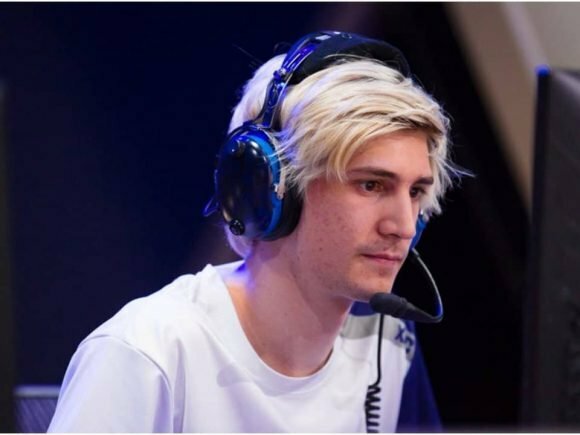 Former Dallas Fuel player Félix “xQc” Lengyel has received a 15-day ban from playing Overwatch.